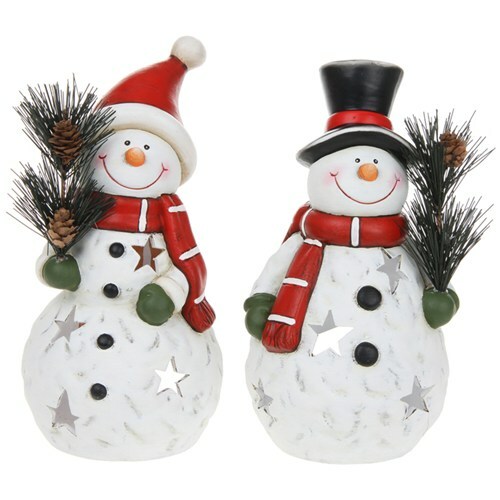 Cute Snowman Tealight Holder in 2 Designs, please choose the design you would like below or a random selection will be made. Great Table Decoration to get in the festive spirit. please choose the design you would like below or a random selection will be made.